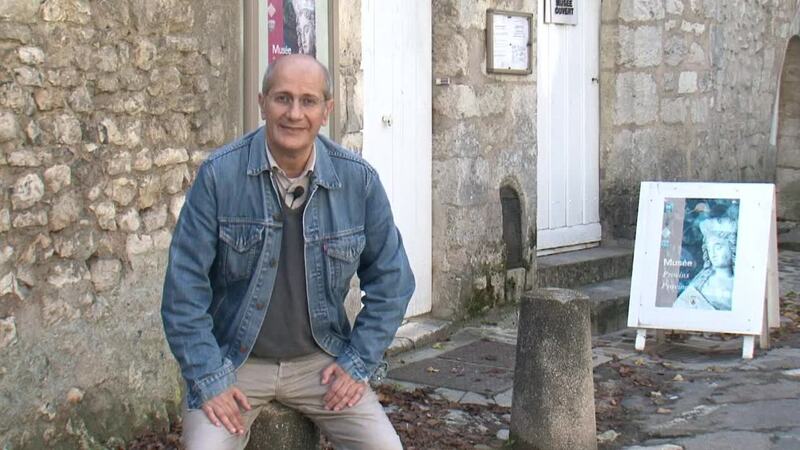 Join Daniel on his discovery of Dourdan, a small town in the Essonne department. This charming place is filled with history and boasts a thirteenth-century covered market that has been rebuilt over the years and is still in use today. Daniel takes us inside the castle of Dourdan, with its belfry, arrow loops, and many fortifications. This castle has a somewhat unusual history: find out why its roof was knocked off and why it was pretty much impregnable. Dourdan is a historic town with a magnificent church called the Église de Saint-Germain l'Auxerrois. Renamed the "Temple of Victorious Reason" during the Revolution, the church now contains a statue that bears a striking resemblance to Darth Vader (known as Dark Vador in France). In the last episode on the town of Dourdan, Daniel shows us the Abbaye de L'Ouÿe (literally, "Hearing Abbey"). Legend has it that King Louis VII commissioned it in honor of his friends and loved ones who heard his cries when he was lost in the forest one day.